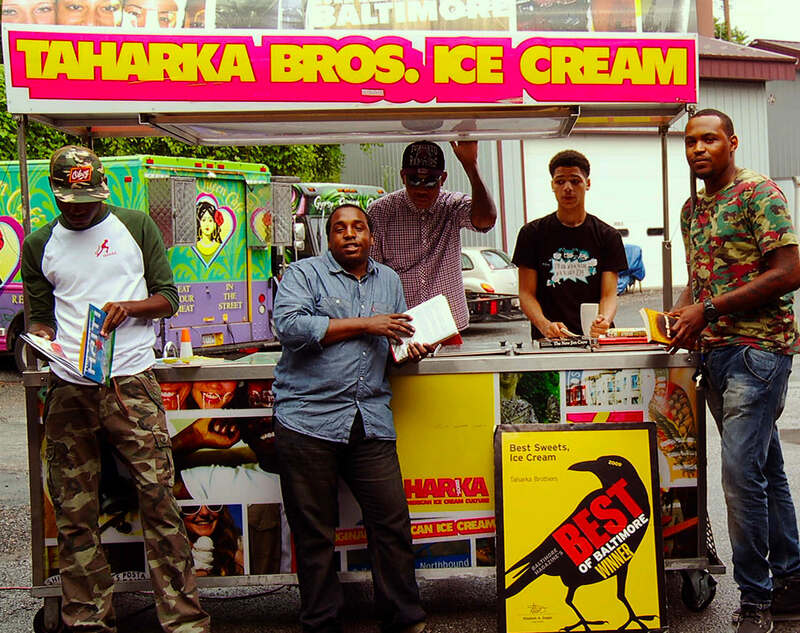 The future of Taharka Brothers, purveyors of ice cream (voted Best in Baltimore) and social change, hinges on the success of a crowd-funding campaign. 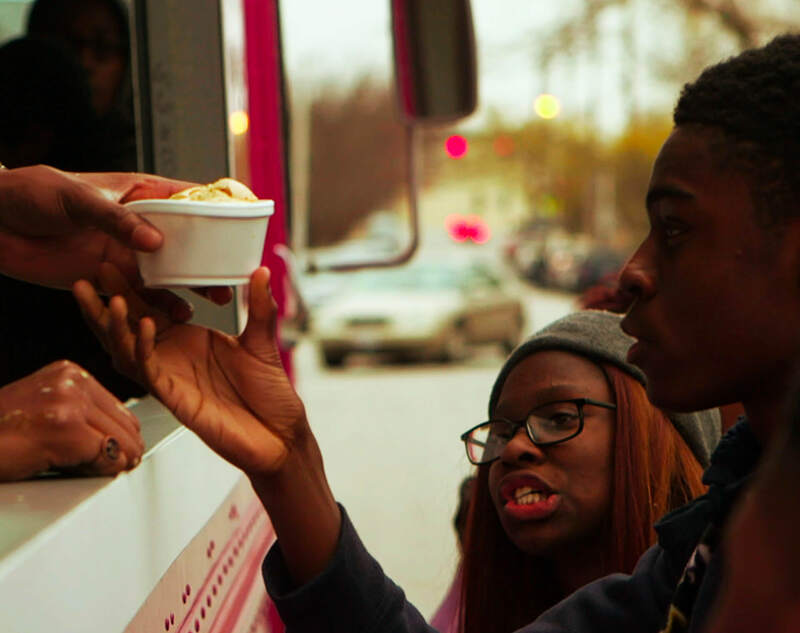 If successful, they will be able to grow their business by launching a literal vehicle for change: the “Food for Thought” ice cream truck. With a looming deadline, and what seems like an insurmountable goal: $28,000 in 29 days, Taharka Brothers takes to the streets to raise awareness, inspire, and turn out some supremely delicious ice cream. Progress is slow and defeat starts to set in, until a pivotal phone call. A Dream Preferred takes us behind the scenes in an entertaining and poignant portrayal of young men from Baltimore’s toughest neighborhoods as they to sharpen their business strategy and reach a wider community. The Taharka Brothers’ ingenuity and character are awe- inspiring, When you fight for what you believe in, dreams happen. Produced by Tribeca Digital Studios, in association with American Express, in celebration of small businesses and entrepreneurs. See the rest of the series on small business stories.